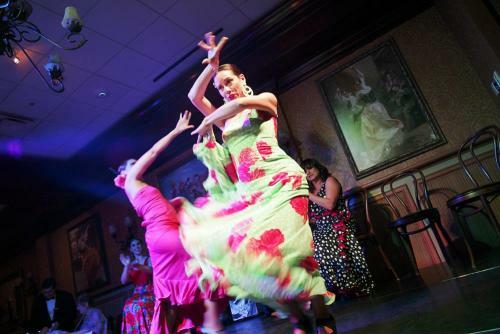 Come out for the final First Friday part at downtown H.B. Plant Museum and explore the minaret-topped former Tampa Bay Resort that has become an iconic element of the local skyline. You’ll enjoy free live music on the verandah and tasty treats. If you like your pets scaly and cold-blooded, the Florida State Fairgrounds has the show for you. Repticon brings together fans of lizards, snakes and similar creatures to shop for supplies and learn more about the care and handling of their pets. Impulse (1974) directed by William Grefé and filmed in Tampa (including identifiable shots at Busch Gardens.) It stars William Shatner (yes, Captain Kirk! ), Harold "Odd Job" Sakata (from the James Bond movies), Ruth Roman and Jennifer Bishop (Mako: Jaws of Death, also directed by Grefé). A paranoid, leisure-suit-wearing conman/gigolo named Matt Stone seduces lonely women, bilks them of their savings via an investment scam, then kills them. When he begins seeing an attractive widow, her daughter Tina becomes suspicious of his motives. Travel with Tampa-based wildlife photographer Carlton Ward Jr. and a team of modern-day explorers as they travel by foot, bike and boat 1,000 miles along Florida’s “Forgotten Coast.” The film documenting their journey – and some of the remaining wild places in Florida – premiers at the Tampa Theatre. Preceded by a VIP reception at 6 p.m.
Pastors Joel and Victoria Osteen, leaders of the largest Christian church in the U.S., bring their “A Night of Hope” program to Amalie Arena for a time of praise, worship and inspiration. 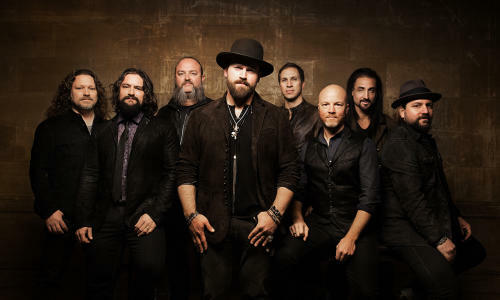 The Three-time Grammy-winning Country group brings its hot licks (and its excellent facial hair) to the MidFlorida Credit Union Amphitheatre. The band’s Jekyll + Hyde Tour comes to two with Drake White. The title of this event refers to a Bible verse that encourages Christians to be strong and courageous in their faith. 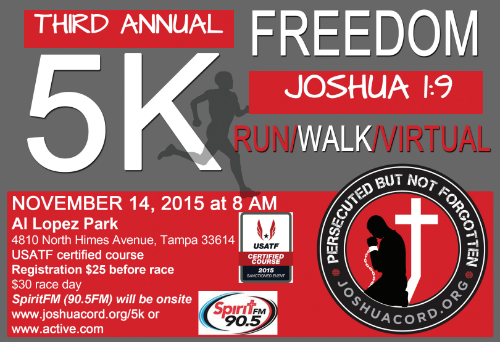 The race benefits groups that raise awareness about persecution that Christians can face in some African and Middle Eastern countries. The race will happen at Al Lopez Park, 4810 N. Himes Street. 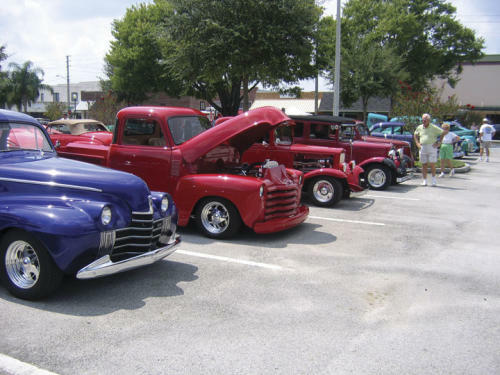 Antiques, classics and hot rods will be on display at the 18th Strawberry Classic Car Show in Plant City’s McCall Park. Music from the 1950&apos;s, 60&apos;s, & 70&apos;s will match the vintage of the cars (and some of the car owners). Admission is free, so is registration. 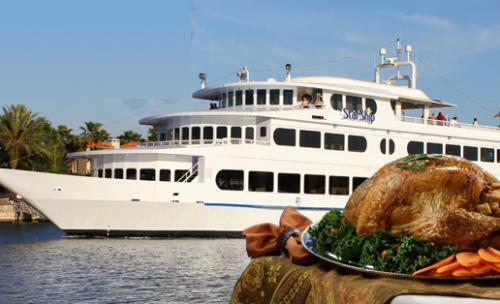 Leave the cooking and the clean up to the staff of Yacht Starship, which departs from Channelside for two Thanksgiving Day dinner cruises. If you usually eat Thanksgiving dinner at mid-day, sign on for the 2 p.m. cruise. You evening eaters can grab the later cruise. The menu is right out of Norman Rockwell: slow-roasted turkey, pan gravy, candied yams, green beans with almonds. There’s probably a pumpkin pie like Grandma used to make in there somewhere, too. But Grandma never had a DJ and a cash bar. Florida&apos;s oldest restaurant will do the cooking for you this year. The menu includes Great-Grandma Gonzmart&apos;s stuffing recipe, which includes Italian sausage, chicken livers, water chestnuts and raisins. You&apos;ll also find Thanksgiving staples, from mashed potatoes to cranberry sauce to giblet gravy. And because it&apos;s the Columbia, you can always add a 1905 Salad. Make your reservations now. Tampa Bay’s bountiful shopping bastions will have their credit-card scanners ready for you on Black Friday. 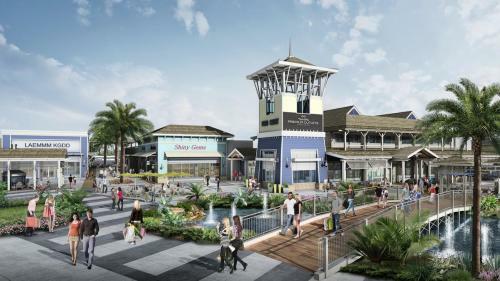 This year, there’s a shiny new addition to the mix: Tampa Premium Outlets, just 20 minutes north of downtown in suburban Wesley Chapel. The mall, which opened Oct. 29, offers nearly 100 stores covering everything from shoes to suits to kitchen supplies. Busch Gardens Tampa brings a bit of winter to Tampa Bay to celebrate the holidays, complete with twinkling lights and hot chocolate. 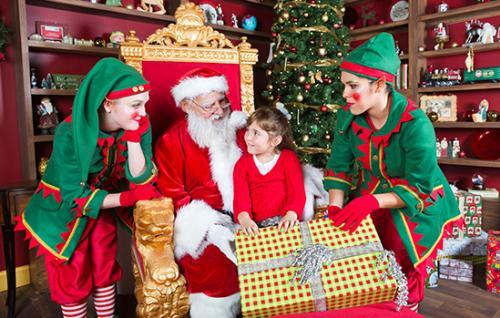 Christmas Town opens on weekends after Thanksgiving. It runs daily the week of and the week after Christmas. Admission is separate from admission to the park.